Established in 1984 by Mr. Kamal Khandelwal (MD), Scottish Chemical Industries (SCI) is one of the world’s largest manufacturer and exporter of Hexachloroethane and foundry products. For over 35 years Scottish has been serving the foundry industries with highest quality products like Degasers, Grain Refiners, Foundry Fluxes , Fused+ Granulated Fluxes, Coatings, (Ti & Sr) Modalloys , (Mn, Cu, Fe, Cr, Ti) Adal tablets, AITi5B1 coils, Boron Hardener, Magnesium, Ingots, Fast Melting Silicon, Ceramic Foam Filters, Crucibles, Castables, etc. 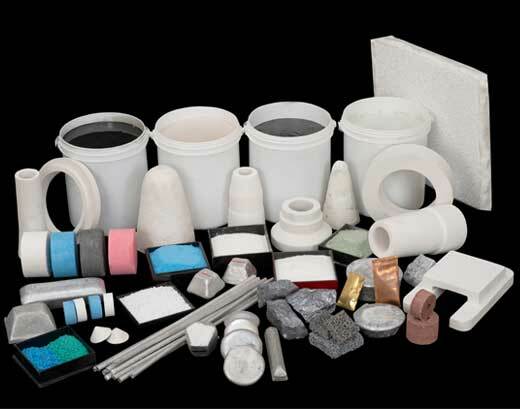 used in Aluminium, Iron, Zinc, Copper, Brass foundries. 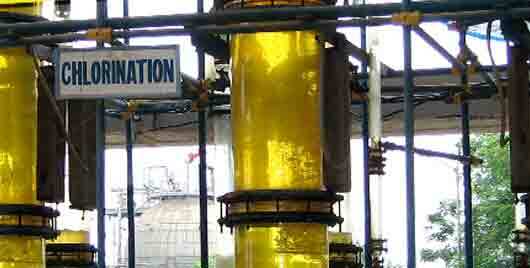 SCI also deals in various equipments like flux feeding machine, mobile degassing units, temp. measuring devices, coil feeding machines, porosity meters, etc. We are also involved in sourcing and supplying various other foundry raw material including all Fluorine Chemicals, Magnesium Chloride (Anhydrous), etc. Established in 1984 by Mr. Kamal Khandelwal (MD), Scottish Chemical Industries (SCI) is one of the world’s largest manufacturer and exporter of Hexachloroethane. SCI is also actively associated with various multinational companies as a contract manufacturer. We currently export our products to over 800 reputed customers and dealers spread across 55 countries in the world. Our customer base includes World’s leading primary & secondary smelters, die casters, extrusion units, manufacturers of alloys, wheels, pistons, sheets, foils, cables, etc. Equipped with the latest technology and adequate technical staff, SCI constantly develops enhanced products to improve / modify the melt quality. 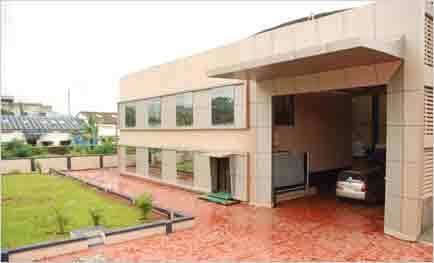 SCI has five state of-the-art plants and head office located in Mumbai, the financial capital of India. In 2005, we have also set up our own manufacturing unit in China. We also have manufacturing and warehousing facilities in Dubai and Egypt. Our strategic location of manufacturing units in India and China gives us a competitive edge in terms of quality, price and delivery. At Scottish we consciously follow an environmental friendly and flexible production process along with a streamlined dispatch procedure to match the ever changing needs of the global customers. Considering the pressure of global competition our customer face, Scottish focuses on producing cost effective innovative products. 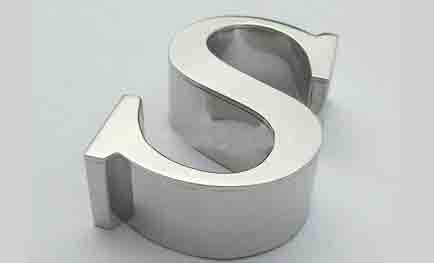 Our manufacturing units are also capable of producing custom made products as per client's specifications. Our aim is to be a global pioneer in foundry products & solutions by producing quality products and delivering highest level of services at the most competitive prices. We plan to achieve this goal by working alongside our customers and constantly developing innovative solutions for improving the melt quality.